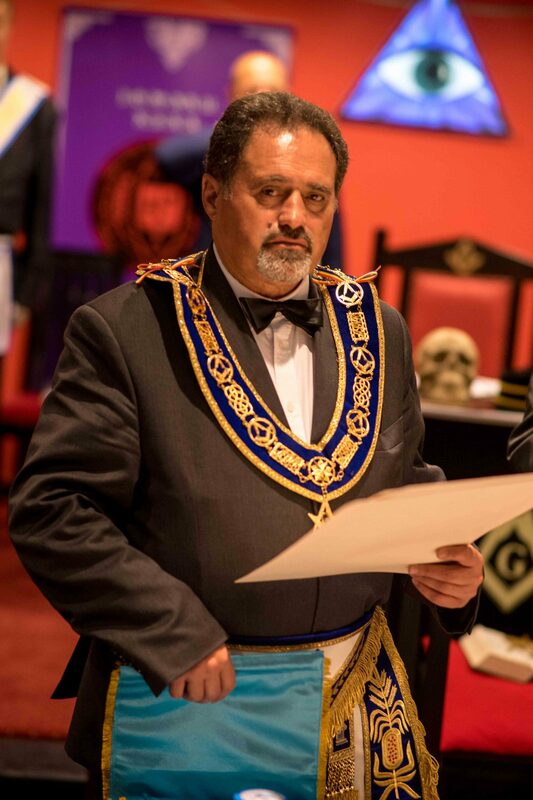 The identity of M:.L:. 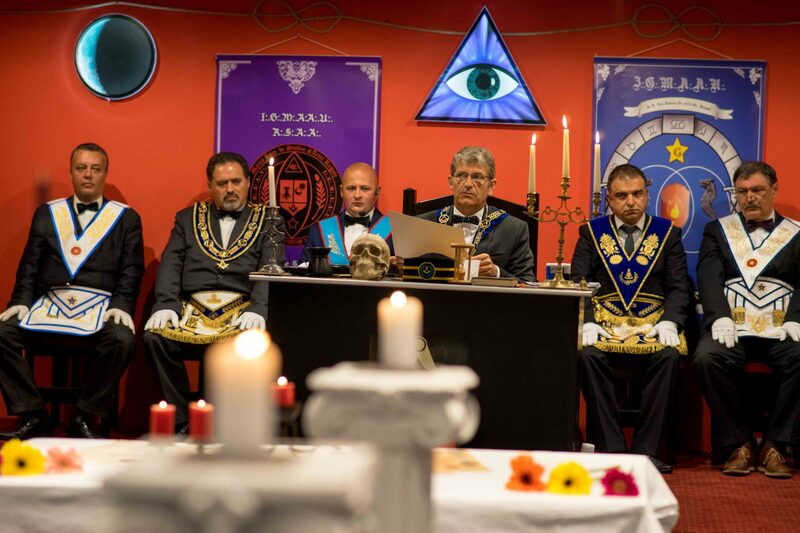 S:.A:.R:. 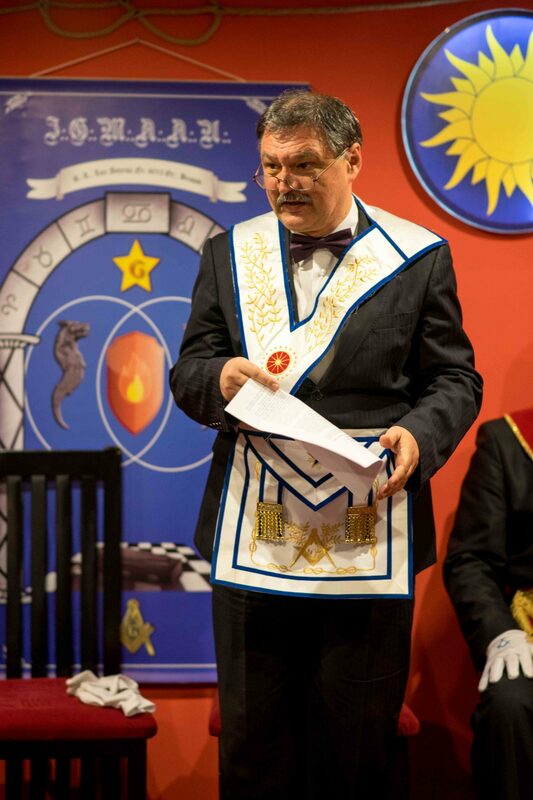 UPDATE: On 2 July 2016 took place in Sinaia, the first session of the Council of the Grand Lodges of Romania. 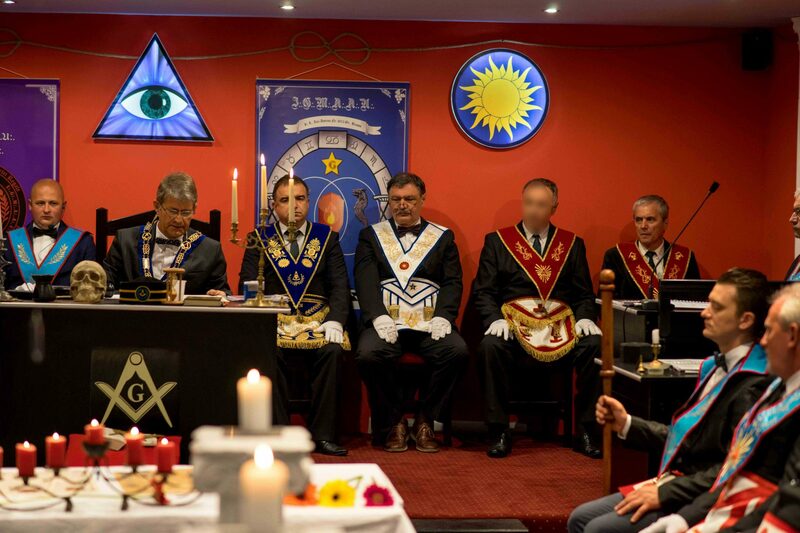 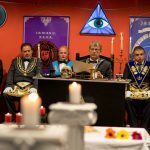 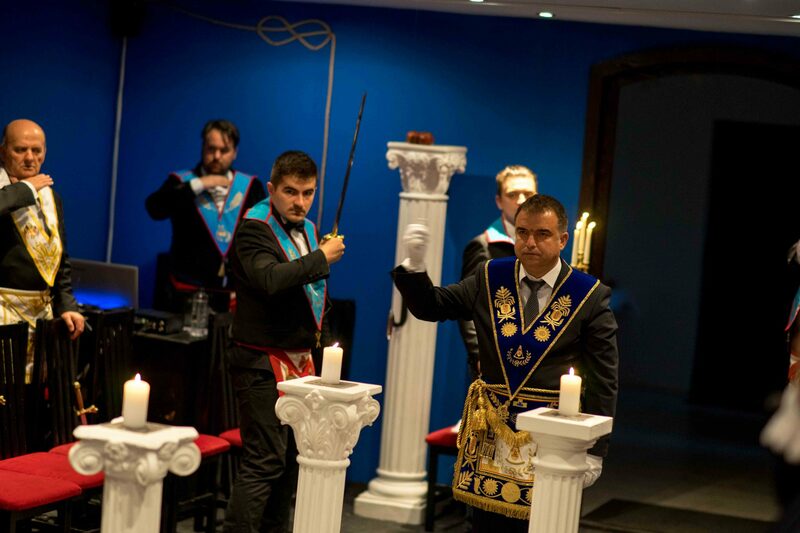 The meeting was leaded by The Grand Master of the Grand Lodge of study in the art, the Worshipful Brother Sorin Cojan. 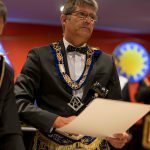 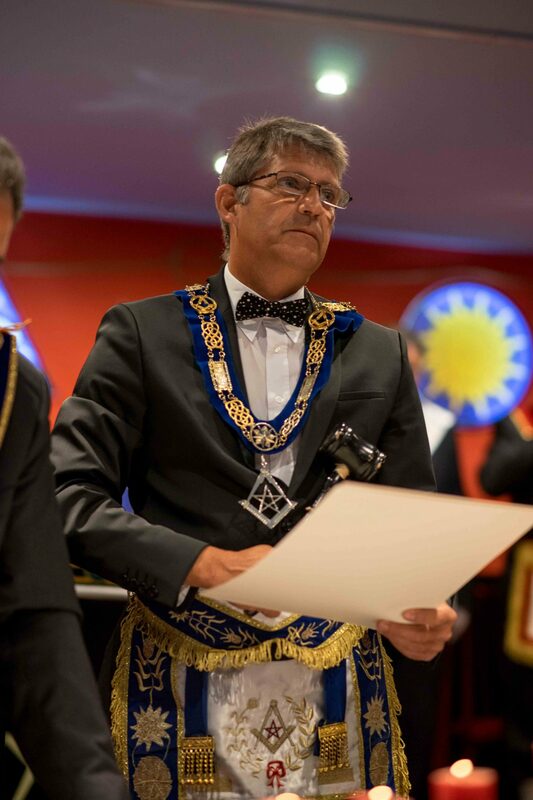 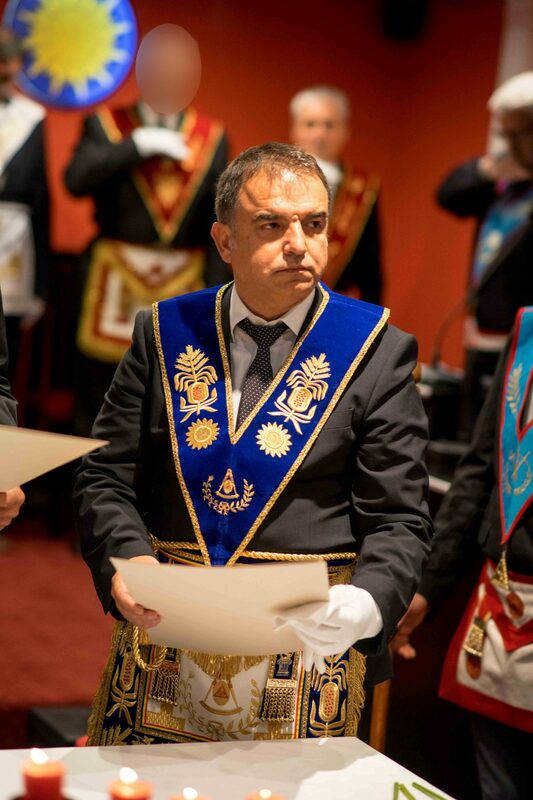 On this occasion, the Worshipful Brother Zecheru Vasile was designated, by unanimous vote to the Secretary General of the Grand Lodges in Romania. 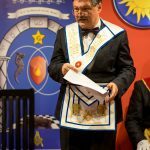 At the same time, it has been established that the headquarters of the Union Grand Lodges in Romania to be in Brasov, DJ 103, no.1. 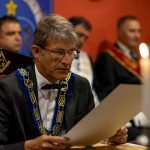 Whereas we have received messages from other Grand Lodges by which they have expressed their intention to become part of the Union Grand Lodges in Romania, the Council decided, also, speeding up and making the official site and the drawing up of a list of specific criteria concerning the accession, which will be posted on the site. 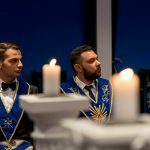 At the same time, there will draw up a form of accession, the initial document by which will trigger the accession process. 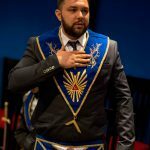 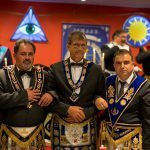 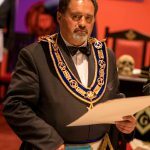 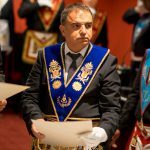 We invite you to join in the construction of this union, all the masonic entities from Romania acceding to the ideals and principles of universal freemasonry and who want a mixing of the Romanian Masonry with a view to forming a representative masonry, both at national and international level. 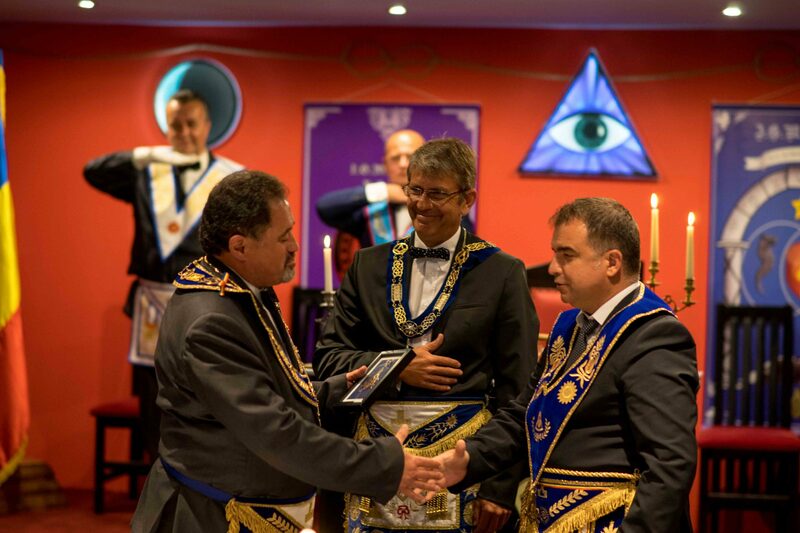 The date of the 4.06.6016 L:.Y:. 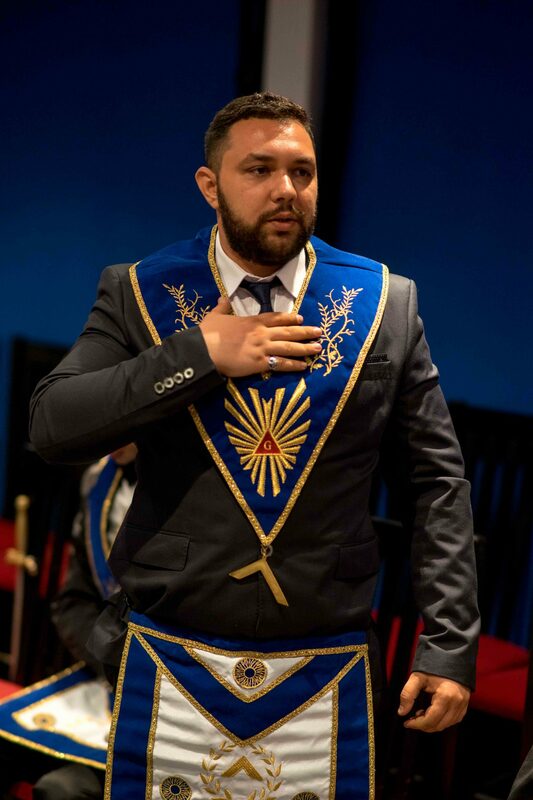 represented for us the highest masonic event of the year on a national level. 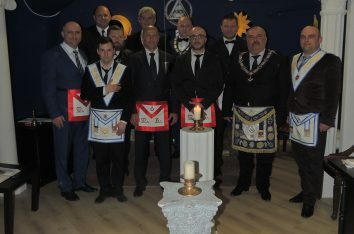 At Brasov were gathered the brothers of three Obedience (Grand Lodge of study of the Royal Art, the United Grand Lodge Regular Unified of Europe and the United Grand Lodge of the Romanian Diaspora) to celebrate the formation of the Union Grand Lodges in Romania. 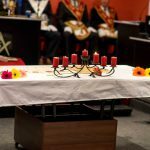 This project has been brought into discussion in the past, but nobody has managed to lead this desideratum to his fulfillment. 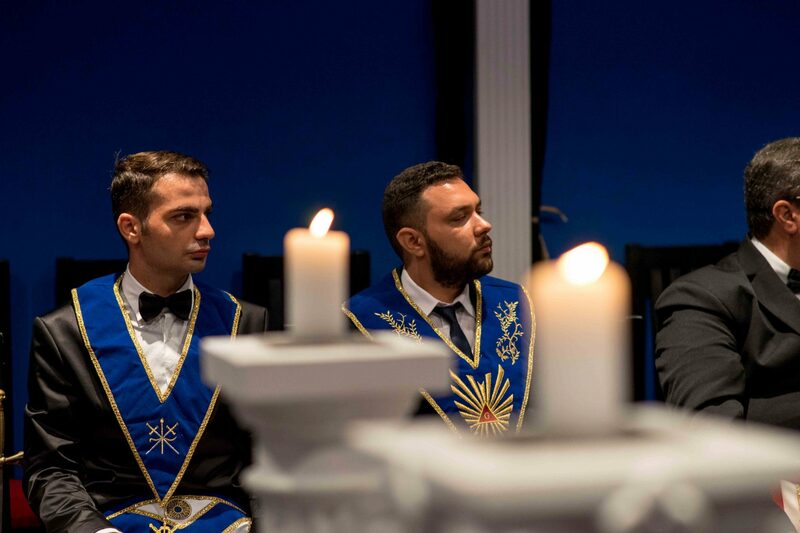 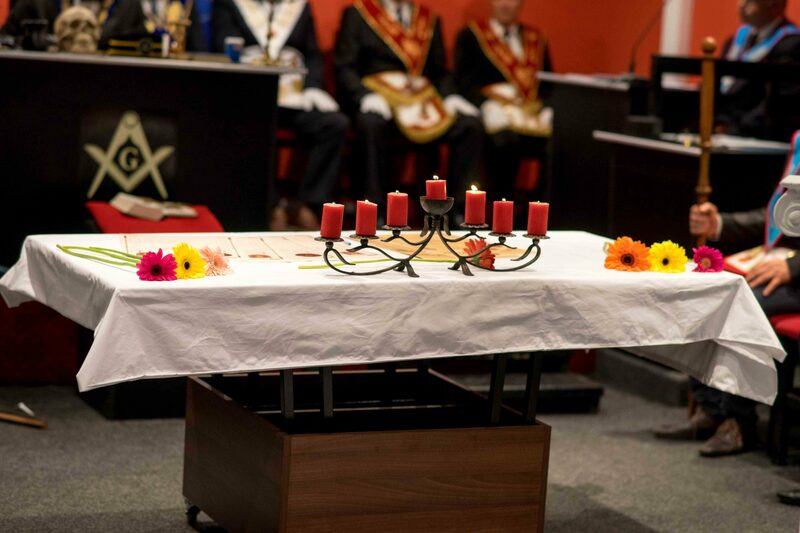 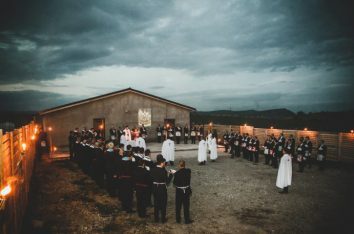 It is a first important step in the uniting of the Romanian Masonry and an opportunity for brethren belonging to different obedience to be able to establish relationships and to unite together. 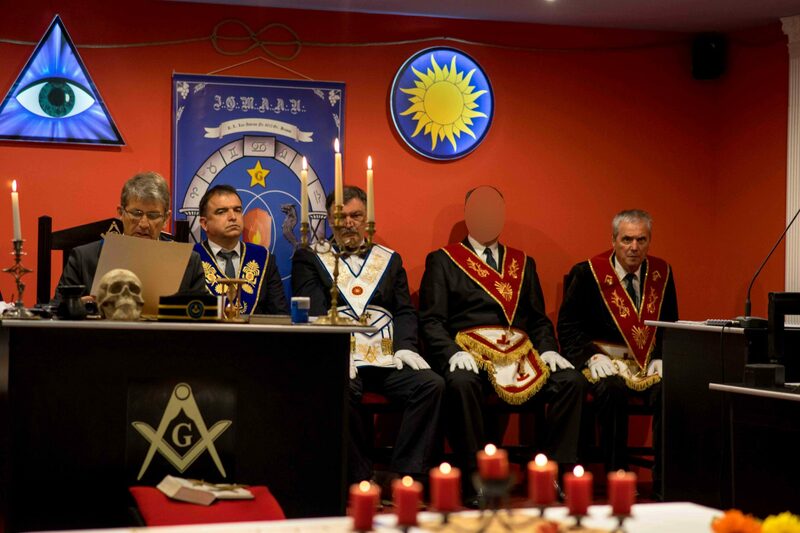 It was decided to the signing of the accounting documents in accordance with Article 3 which provides for the establishment of the Union Grand Lodges in Romania, having the purpose to encourage and support the coagulation of the Romanian Masonry under the banner of ideals, values and traditional vocations. 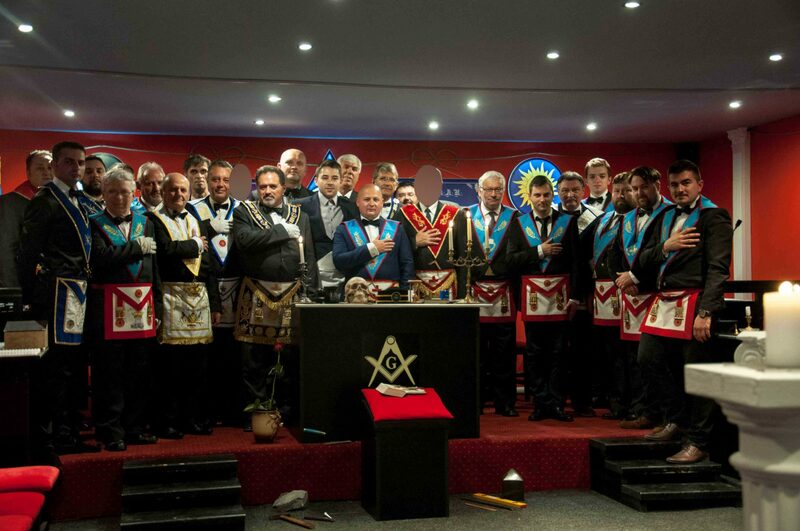 Under the auspices of the Union, the parties will organize actions and joint projects and will exchange visits. 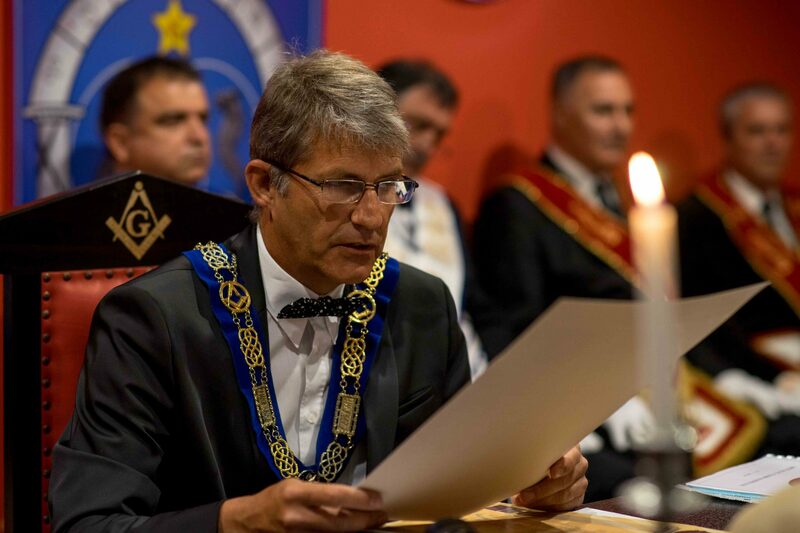 In this event, it was considered that it is appropriate the signing by the three major lodge the friendship treaties by the Great masters: Sorin Cojan, Calin Cosar and Ionel Milea.